Please inform Apartments Seka in advance of your expected arrival time. You can use the Special Requests box when booking, or contact the property directly with the contact details provided in your confirmation. 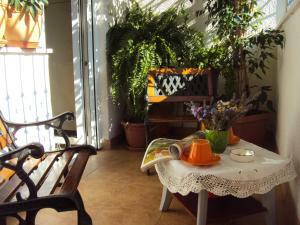 Apartment Square ~0,1 km, Hvar price per day from € 65 Apartment Plaza is a self-catering accommodation situated in Hvar. 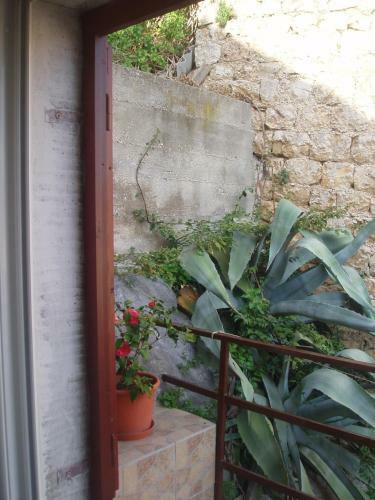 The property is 100 metres from St. Stephen's Square in Hvar and 1. The air-cooled studio apartment includes a seating area, cable lcd tv, a fitted kitchen, and a toilet with a bath or a shower, a hairdryer and free toiletries. If you feel like exploring the countryside, check out Stipanska Beach (2. Stephen's Basilica in Hvar (100 metres). 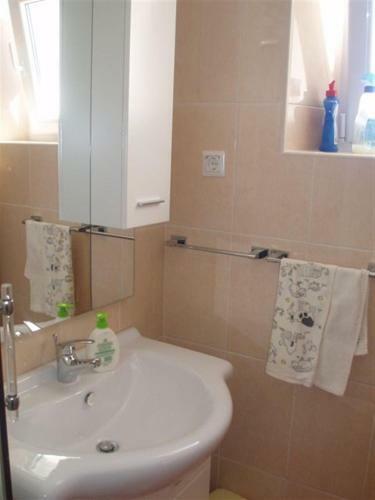 Apartments Seka ~0.1 km, Hvar Please inform Apartments Seka in advance of your expected arrival time. You can use the Special Requests box when booking, or contact the property directly with the contact details provided in your confirmation. Uvala Lozna ( ~ 2.7 km ): 15+ apartments. 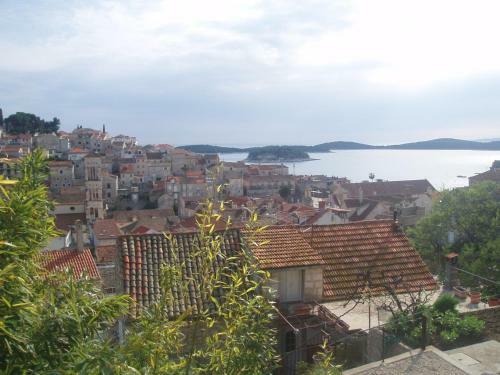 Milna (Hvar) ( ~ 4.1 km ): 46+ apartments. Sveta Nedilja ( ~ 12.4 km ): 24+ accommodation units. Beach Momo, Hvar ~ 0,8 km from Apartments Seka Gravel beach: ideal for families, recommended for young people, with restaurant, with caffe bar, equipped with showers. Excellent choice of watersports. Beach Jerolim ~ 1,6 km from Apartments Seka Rocky beach: with restaurant, with caffe bar, equipped with showers. Excellent choice of watersports. Nudism is allowed. Beach Pribinja ~ 2,1 km from Apartments Seka Gravel beach: ideal for families. Beach Vira, Hvar ~ 2,2 km from Apartments Seka Rocky beach: ideal for families, with caffe bar. Excellent choice of watersports. Beach Mala Garska ~ 2,3 km from Apartments Seka Concrete beach: ideal for families. 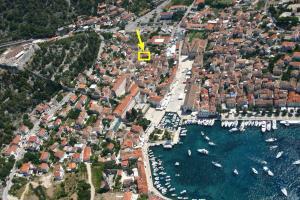 Restaurant Mustaco , Hvar Guest reviews: 7,2/10 ~ 1,5 km from Apartments Seka Address: Pokonji dol, 21450, Hvar. Restaurant Pizzeria Mama Leona, Hvar ~ 0,9 km from Apartments Seka Cuisine: Pizza. Restaurant Buffet Pizzeria BEPO, Hvar Guest reviews: 8,4/10 ~ 1 km from Apartments Seka Address: Krizna luka bb, Hvar. Restaurant Lungomare Hvar, Hvar Guest reviews: 8,5/10 ~ 0,8 km from Apartments Seka Address: Veljka Kovacevica 20, Hvar. Cuisine: Croatian cuisine. Restaurant Vartal, Hvar Guest reviews: 8,4/10 ~ 0,6 km from Apartments Seka Address: Fulgencija Careva 1, Hvar. Cuisine: Croatian cuisine.